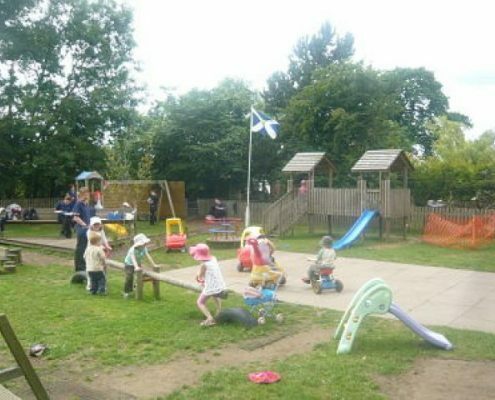 Our aims and objectives underpin our approach to childcare – which is child focused, concentrating on all of the children’s efforts and achievements and observing their next steps in learning and development. 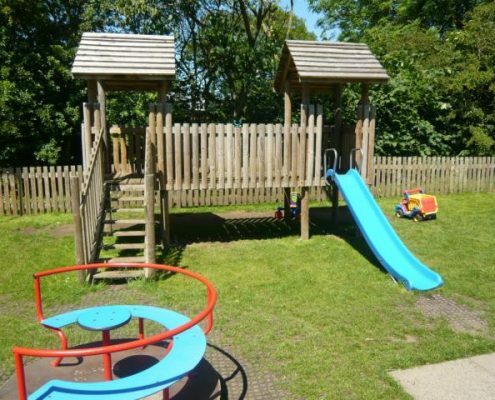 At Claylands, the children’s play and learning environment is designed to encourage children to construct their own learning through independence and choice of play experiences and activities. 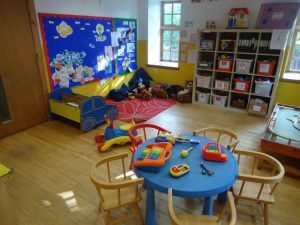 The layout of the different rooms and our garden is stimulating and specifically structured to enhance the learning that takes place for each child. We support each child’s development through personally tailored teaching as part of a structured, play-based curriculum, embracing Curriculum for Excellence and pre- birth to three principles. A wide variety of play experiences based on children’s interests promotes development and learning. 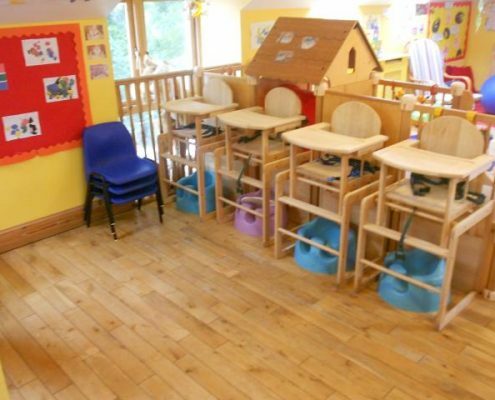 The nursery works to all educational best practice, meaning that our furniture, equipment and resources are from natural materials, offering calm, open ended play experiences advocated by the experts. Plastic and bright colours are frowned upon by all the experts now as over stimulating and closed experiences. 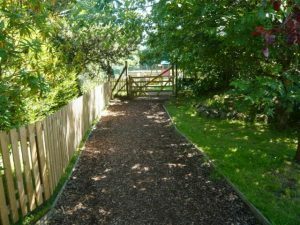 We have recently refurbished our nursery to ensure we have the best environment for the children. 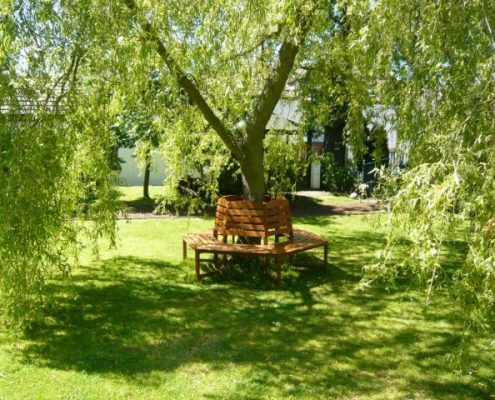 Children will happily experience the outdoors in all weathers in our secure, enclosed garden. We value our garden as an extended classroom. 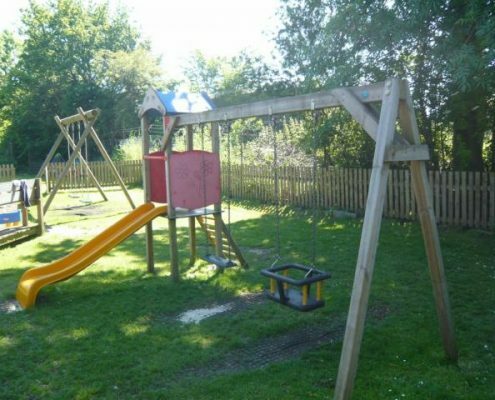 Our gardens are huge offering fantastic high quality play experiences. 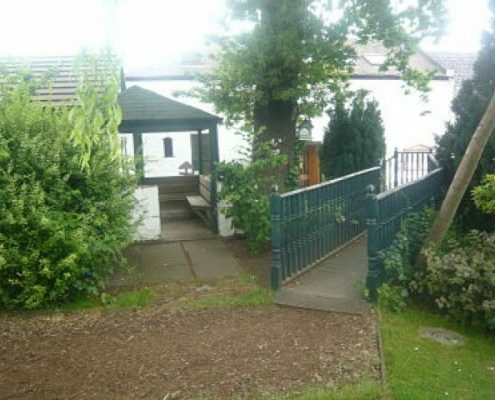 ; The children at Claylands can really use their gross motor skills in our large highly secure gardens. 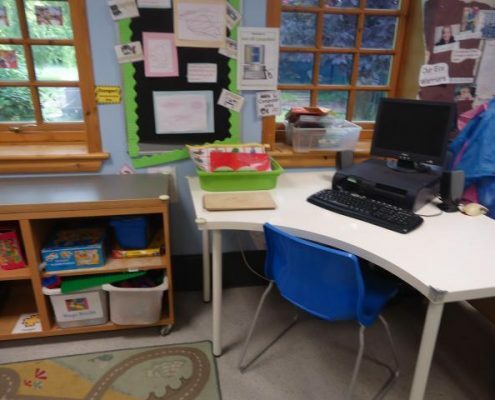 The importance of an uncluttered learning environment! 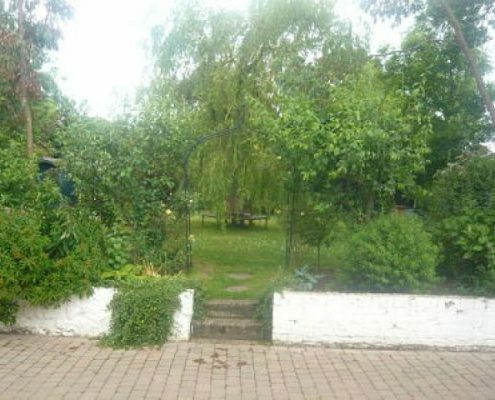 Claylands nursery tour look around!